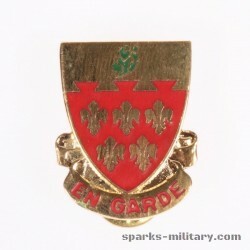 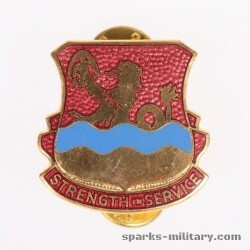 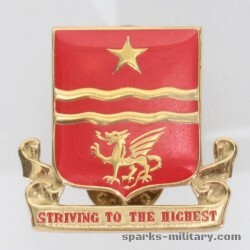 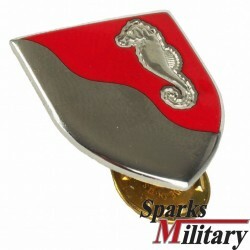 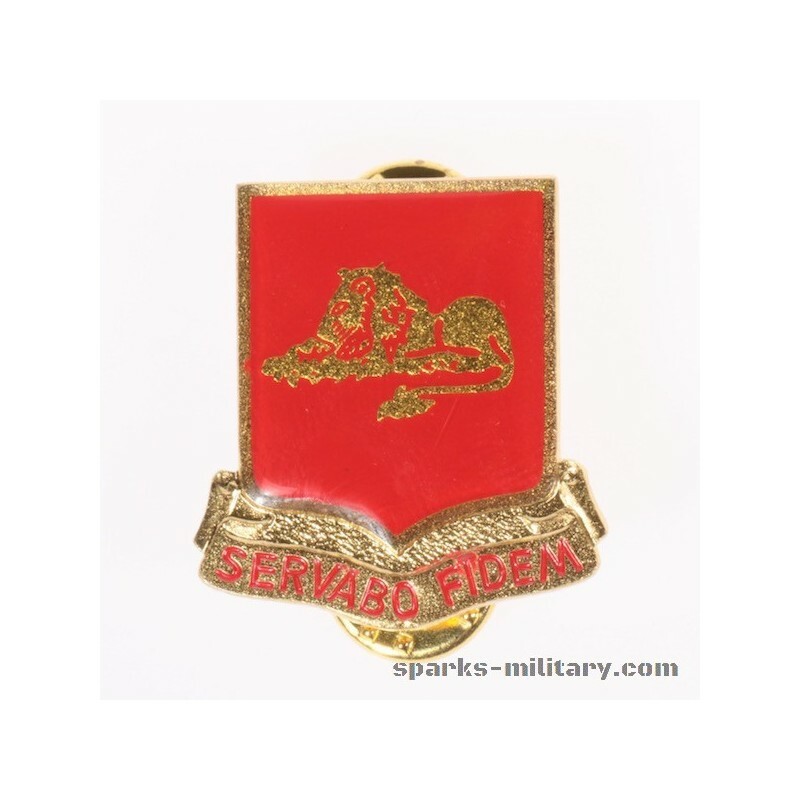 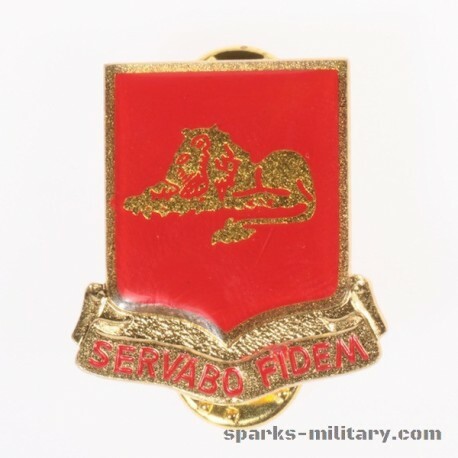 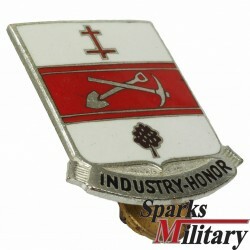 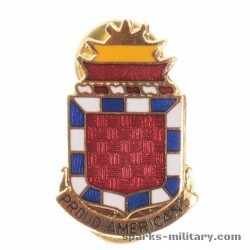 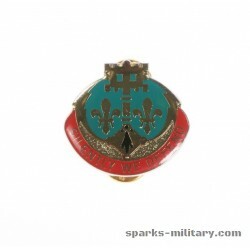 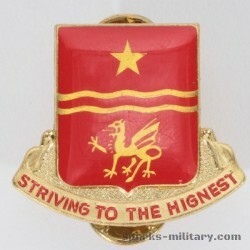 The 33rd Field Artillery Regiment is an inactive field artillery regiment of the United States Army, first constituted in 1918 in the National Army (USA). 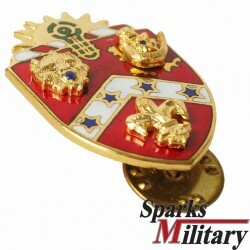 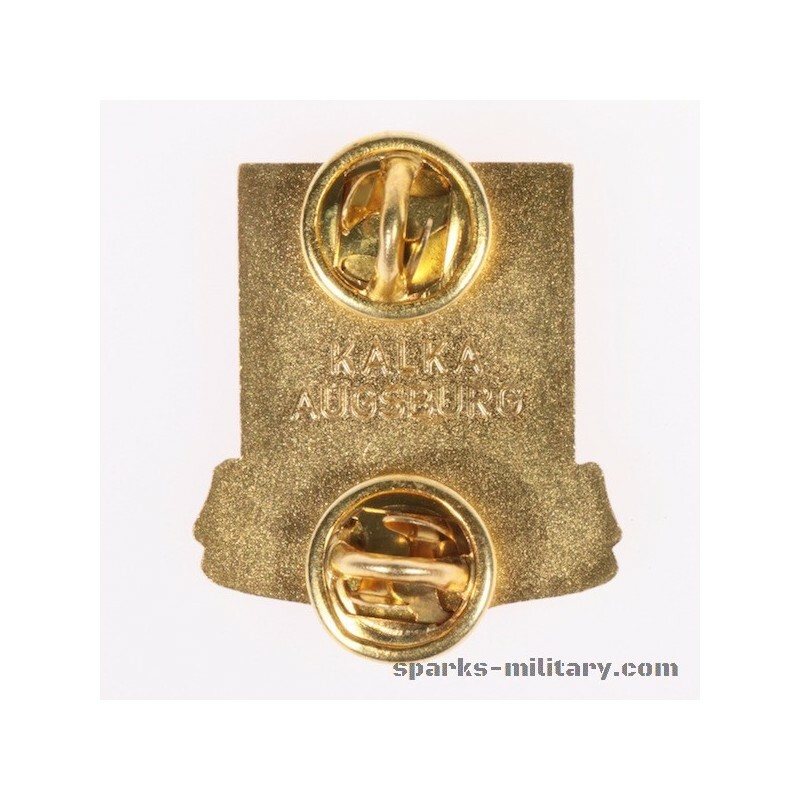 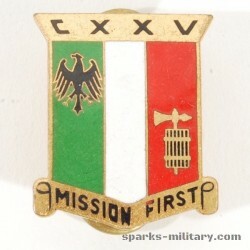 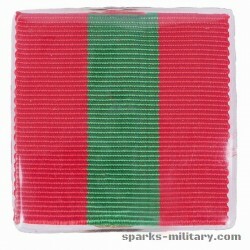 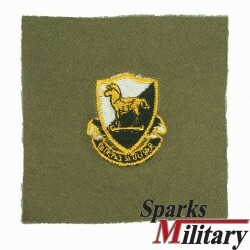 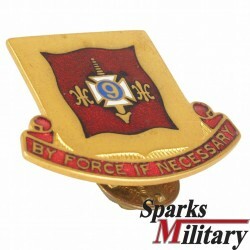 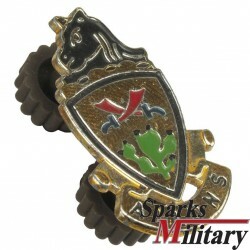 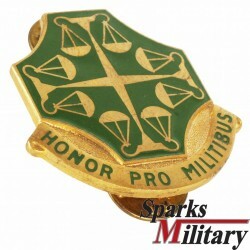 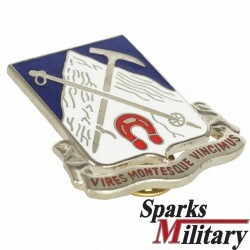 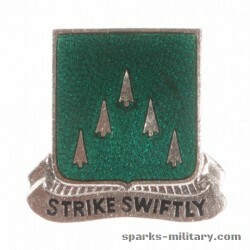 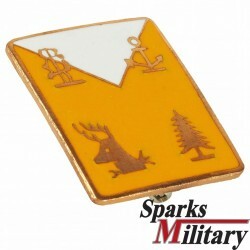 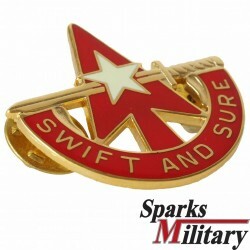 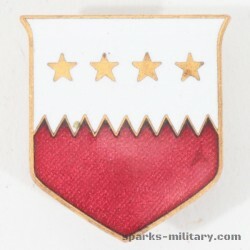 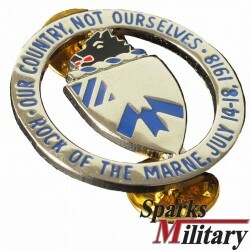 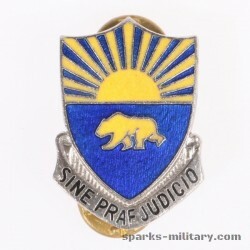 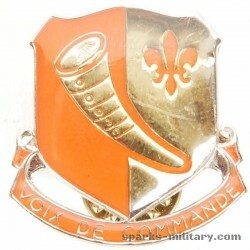 A parent regiment under the U.S. Army Regimental System, the regiment has no active regiments. 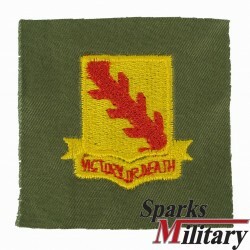 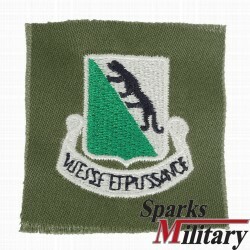 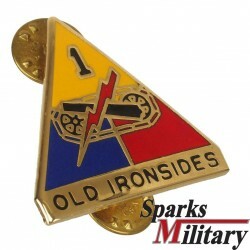 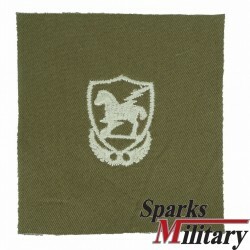 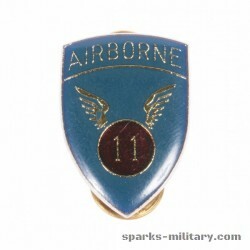 The regiment saw active service with the 1st Infantry Division in World War II. 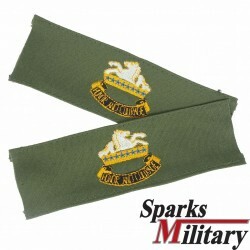 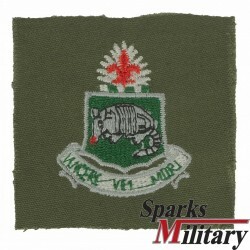 The regiment's 2nd and 6th Battalions served in Vietnam.